Born on a small farm in rural Michigan, Ford quickly created a manufacturing dynasty, bringing affordable cars to the masses and forever changing America and the American workplace. 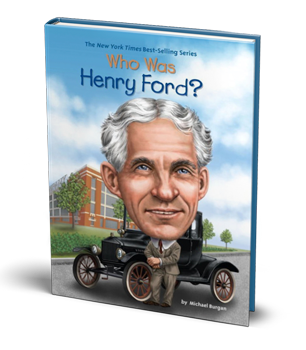 Who Was Henry Ford? details his meteoric rise, and explains how the genius behind the assembly line and the Model T shaped modern American industry.